Provide comfort for the family of Leland Ambrose with a meaningful gesture of sympathy. 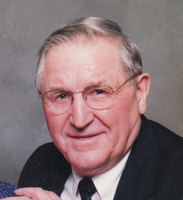 Leland R. Ambrose, 88, of Ashland, passed away Monday, April 8, 2019 at his residence. He was born in Ashland on April 25, 1930 to the late George and Rhea (Hoover) Ambrose. He was a resident of the Ashland area all his life. He was a graduate of Ashland High School class of 1949. He served his country as a member of the United States Army during the Korean Conflict. After his service in the army he returned to Ashland and found various jobs in the area before being hired by the Sarver Paving Company. Leland became the asphalt mixer and eventually plant manager and worked with the company for 37 years before retiring in 1992. Following his retirement from Sarver’s, he served as an Orange Township Trustee for 10 years. He attended the Nankin Community Church and was a member of the Harry Higgins Post #88 of the American Legion, the Penn-Ohio Model A Club and the Operating Engineers Local 18. On March 2, 1951 he was married to Elaine P. Piper and the couple celebrated 68 years of marriage this past March. He is survived by his wife Elaine, sons, Keith (Debbie) Ambrose and Kevin (Cathy) Ambrose both of Nankin, two grandchildren, Amy (Joe) LaCivita and Andy (Kenzie) Ambrose and three great grandchildren, Kaleb Ambrose, Rhett Ambrose and Ella Banks. He was preceded in death by his parents, a sister, Marjorie Wenrick and four brothers, Daniel, Kenneth, Harold and Richard. Funeral services will be held Wednesday, April 17, 2019 at the Denbow-Gasche Funeral Home with Pastor Jake Heskett officiating. Burial will be in the Nankin Cemetery with the Ashland Veterans Honor Guard providing military honors. Friends may visit with the family on Wednesday from 11:00 a.m. until the time of the services at the funeral home. The family suggests that memorial contributions may be made to the Harry Higgins Post #88 of the American Legion, 1338 Claremont Ave., Ashland, Ohio 44805. 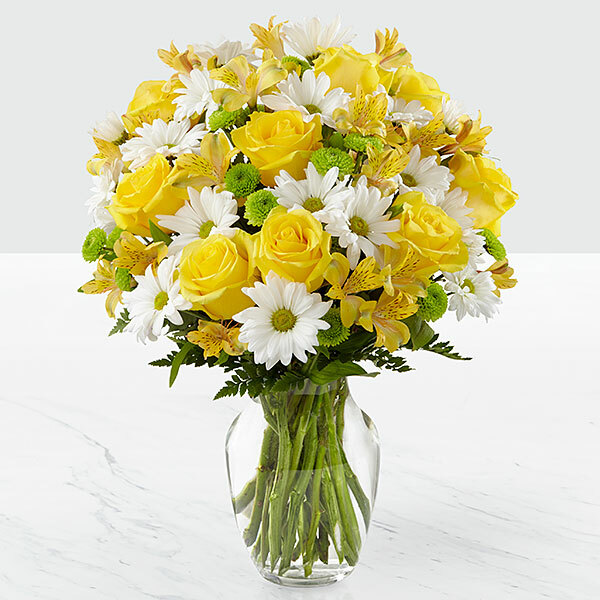 To send flowers in memory of Leland Russell Ambrose, please visit our Heartfelt Sympathies Store. We encourage you to share your most beloved memories of Leland here, so that the family and other loved ones can always see it. You can upload cherished photographs, or share your favorite stories, and can even comment on those shared by others. Toby Ambrose, Steve & Dan Ambrose, and others have sent flowers to the family of Leland Russell Ambrose. With much love and the fondest of childhood memories. You're always in my heart. Toby Ambrose purchased flowers for the family of Leland Ambrose. Uncle Leland brought so many gifts to our life. We will never forget him! Steve & Dan Ambrose purchased flowers for the family of Leland Ambrose. Lyle and Donna Hoffman Leland was a good man and a very good friend. He will be greatly missed. We are still in Florida and will not be able to attend Lelands service , but we will be thinking of you Elane and wish you comfort in your time of loss.